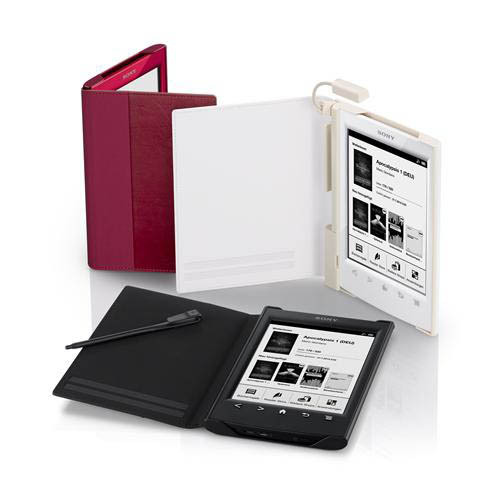 The first 100 visitors to get a 1 meter tower of their old books to the Sony store on Potsdamer Platz in Berlin on Thursday at 7pm will get it switched for a new Sony Reader PRS-T2. Pretty cool… Sad it’s just going down in Berlin. 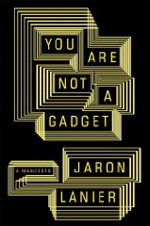 The Geek FreaksWhy Jaron Lanier rants against what the Web has become. Lanier discusses the technical and cultural problems that can grow out of poorly considered digital design and warns that our financial markets and sites like Wikipedia, Facebook, and Twitter are elevating the “wisdom” of mobs and computer algorithms over the intelligence and judgment of individuals.